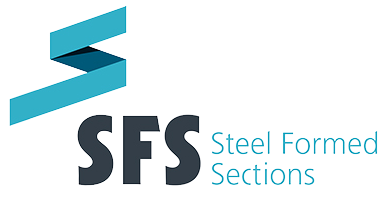 The SFS Wall Lining System is suitable for use in both dry lining commercial and domestic buildings. 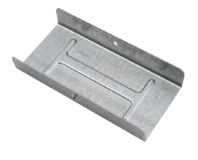 It is a quick, simple and cost-effective system where there are even and uneven surfaces. 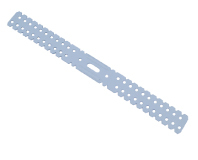 A cavity is created between the plasterboard and wall ranging from 25mm to 130mm allowing either thermal or acoustic insulation to be incorporated. 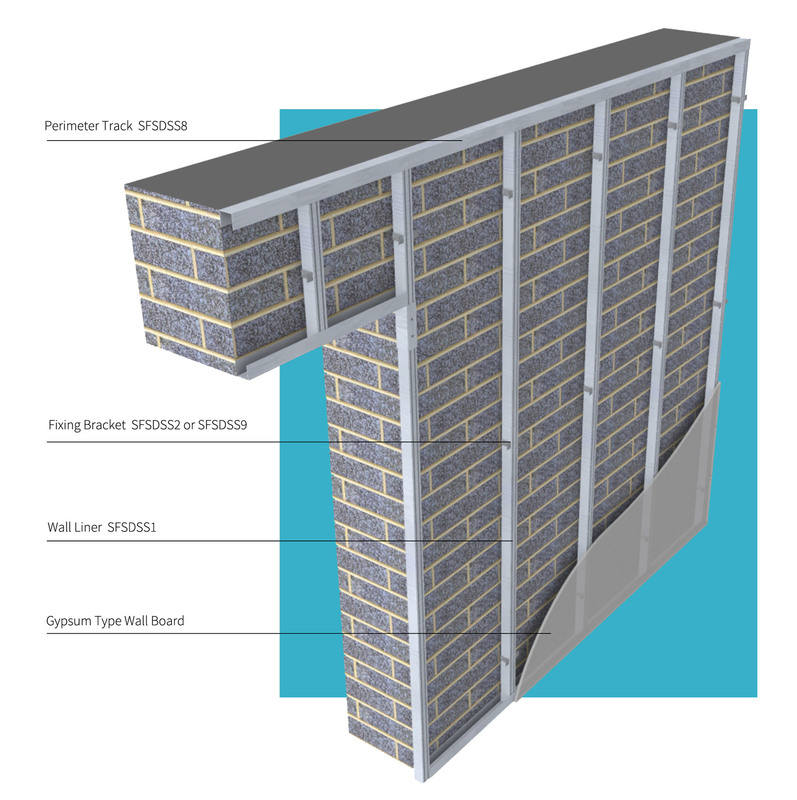 To be completely effective before installation it is necessary to treat all walls for any damp and a secure fixing into the existing wall is essential when installing the wall liner. 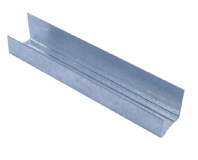 The SFS Wall Lining System can be used with all types of plasterboard. 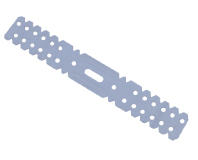 Metal stud is dimensionally stable and will not twist or bow. 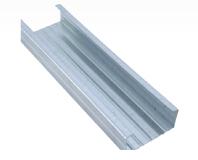 Provides a dry and secure system using the fixings supplied. All services can be easily installed behind the wall lining system. The acoustic and thermal insulation values can be dramatically improved by placing mineral wool or fiberglass within the cavity.